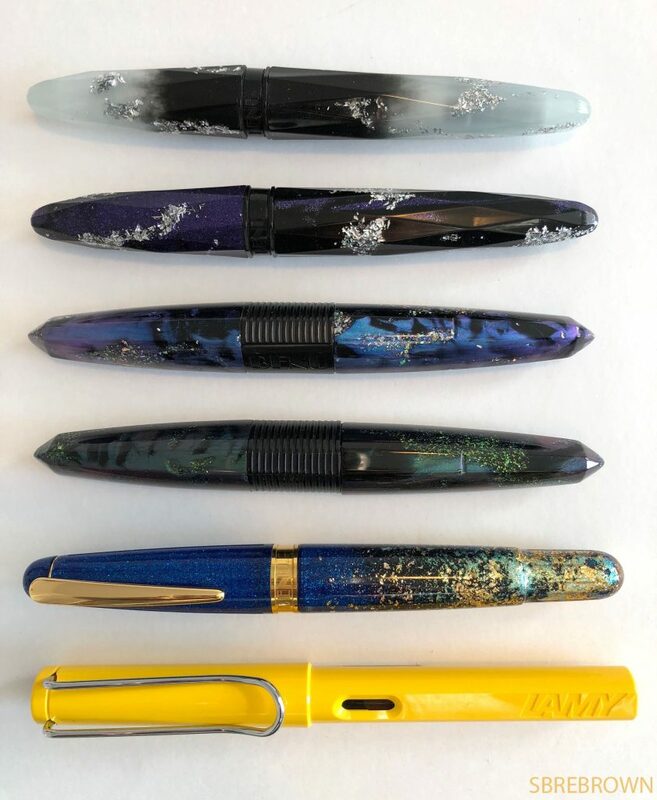 These pens were kindly sent to me by BENU – thank you! 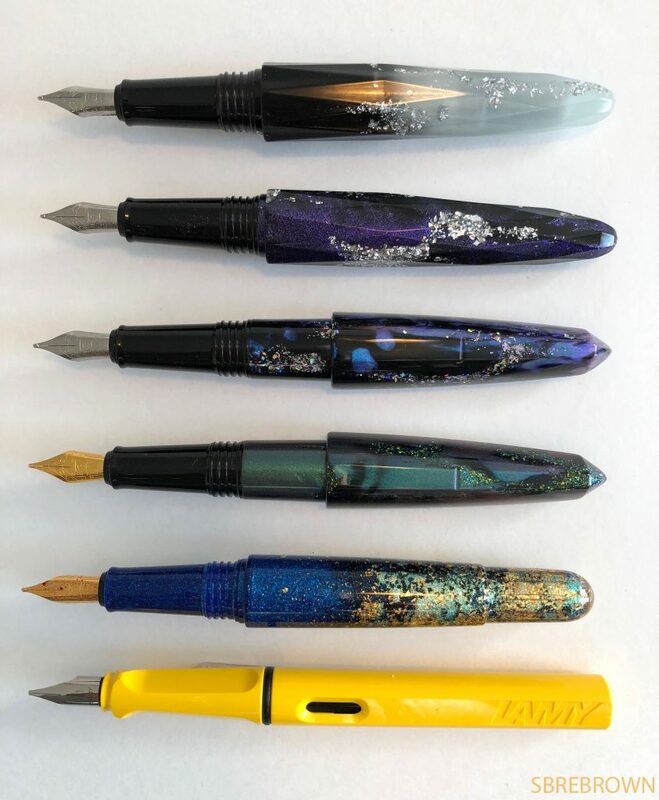 These futuristic looking iridescent pens are a lot of fun. 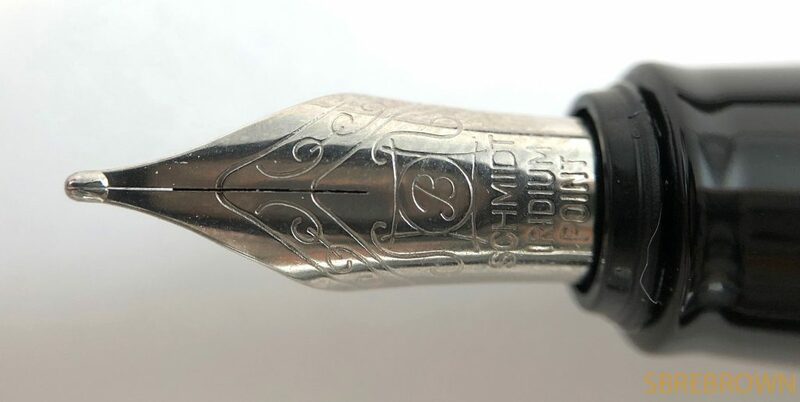 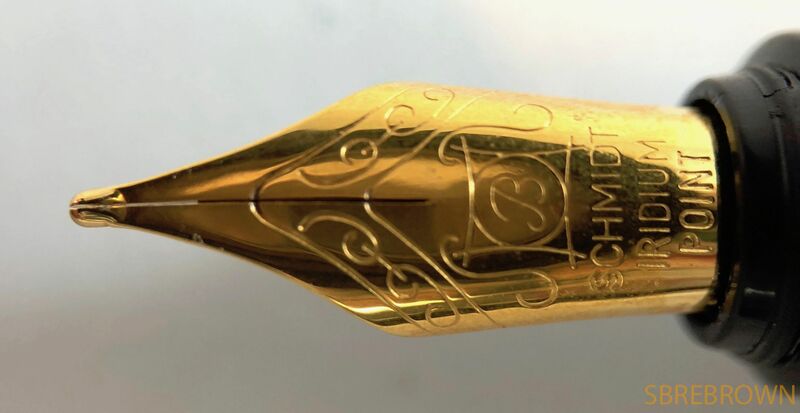 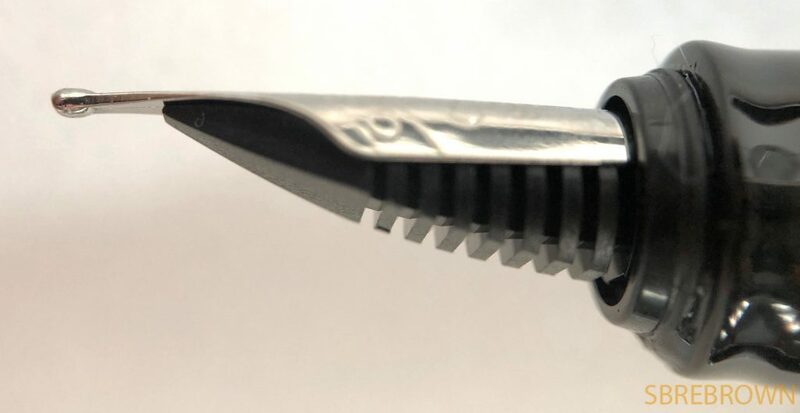 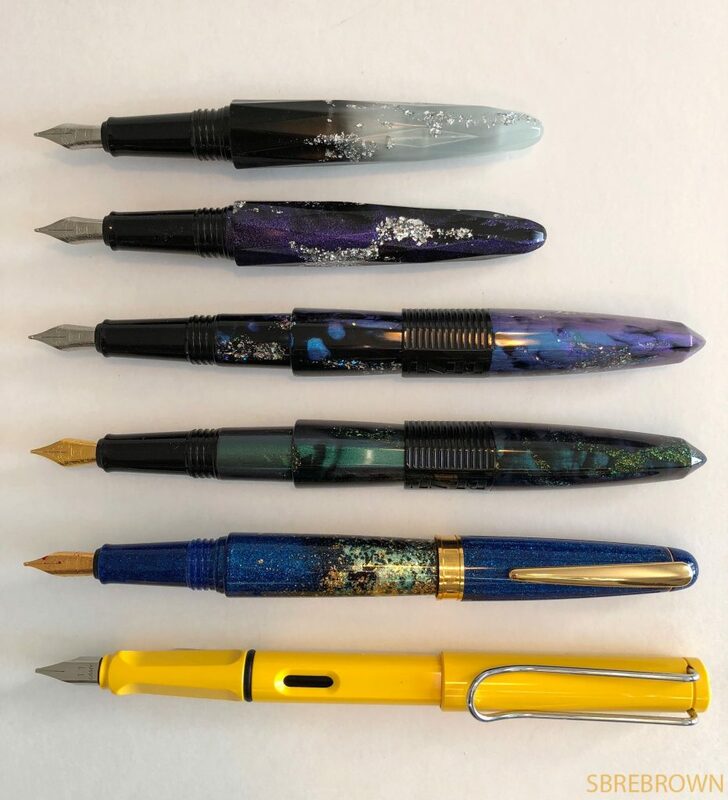 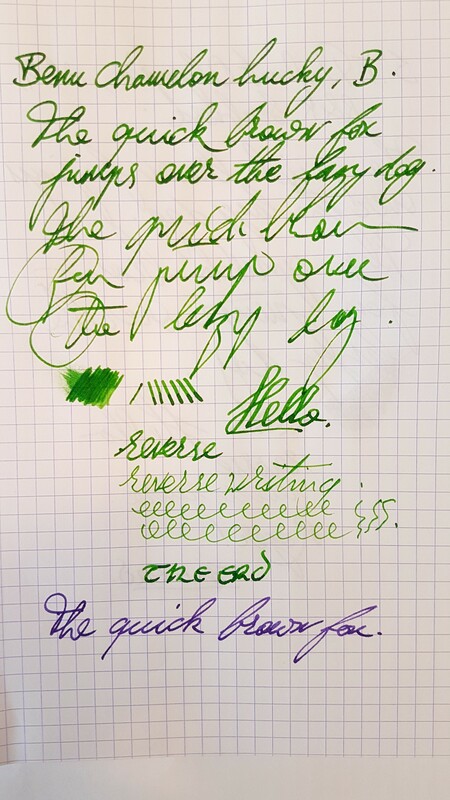 This entry was posted in Fountain Pens, Reviews and tagged Acrylic Pen, Benu, Broad Nib, Cartrodge-Converter, Chameleon, eyedropper, Happy Chameleon, Lucky Chameleon, Schmidt Nib, Steel Nib on September 17, 2018 by sbrebrown.